Vale of Glamorgan councillors are considering huge cuts to youth service provision. Proposals to be placed before the council’s scrutiny committee on Monday include reducing the current universal access team of 48 youth officers to just 9 staff and closing Llantwit Major youth centre. 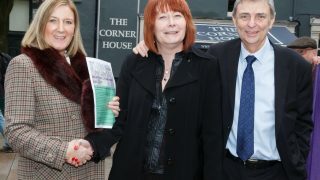 UNISON has said cuts of this magnitude will inevitably affect the quality of service available and the decision will fail a generation of young people in the Vale. 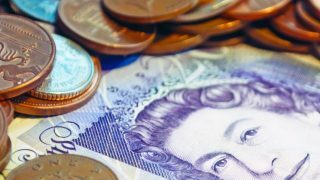 The earnings of some of the remaining youth workers are set to be slashed by thousands of pounds as working hours are reduced from 37 to 25 hours a week and pay is based on 40 weeks a year rather than 52. 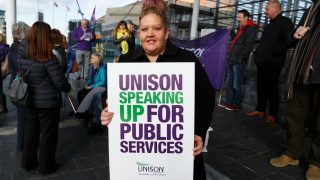 UNISON says such a dramatic loss of wages is likely to force more dedicated professionals from the service. The trade union has questioned how 9 peripatetic staff will be able to cover the entire council geographical area and build the trusting relationships at the heart of youth work. Despite these draconian measures, the council will only save £63,000 over two years. UNISON says cutting youth services deprives young people, particularly those from poorer backgrounds of support which helps them build confidence; learn basic life skills and access education, employment and training. Youth work experts directly link service cuts to an increase in anti-social behaviour and crime. “Vale youth workers are very disappointed that the high quality service provided by qualified youth workers is going to end. This wrong-headed decision means most young people will no longer have the option of approaching a qualified youth worker. “With only 9 members of staff spread across the region, it will be impossible to build trust or rapport with young people, some of whom will have learning difficulties. In the most rural areas, youth work will be performed by volunteers only and not qualified youth workers. 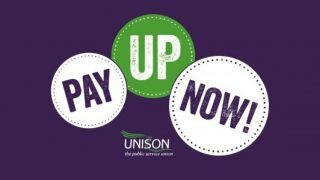 UNISON campaigns for fair funding for youth services; a statutory duty on councils to provide youth services and for the involvement and consultation of young people in determining the future of these services.